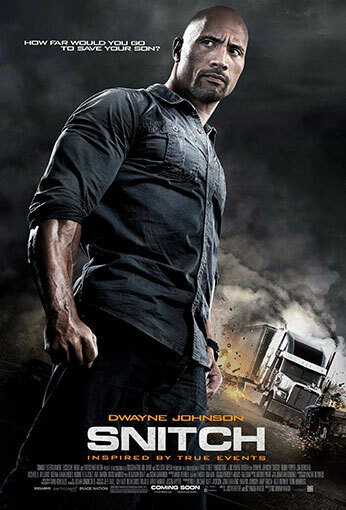 Dwayne Johnson stars as John Matthews, a businessman hit hard when his teenage son is wrongfully ensnared in a drug bust and threatened with a terrifying 10-30 years in federal prison (under the US government’s draconian minimum drug sentencing laws). The only option to reduce the sentence is to “snitch.” A desperate Matthews makes a deal with the politically ambitious federal prosecutor (Sarandon) and infiltrates the operation of a violent drug dealer (Williams). When his amateur undercover work unexpectedly exposes a major player in the Mexican drug trade (Bratt), the rules suddenly change and an already dangerous venture turns decidedly deadly.